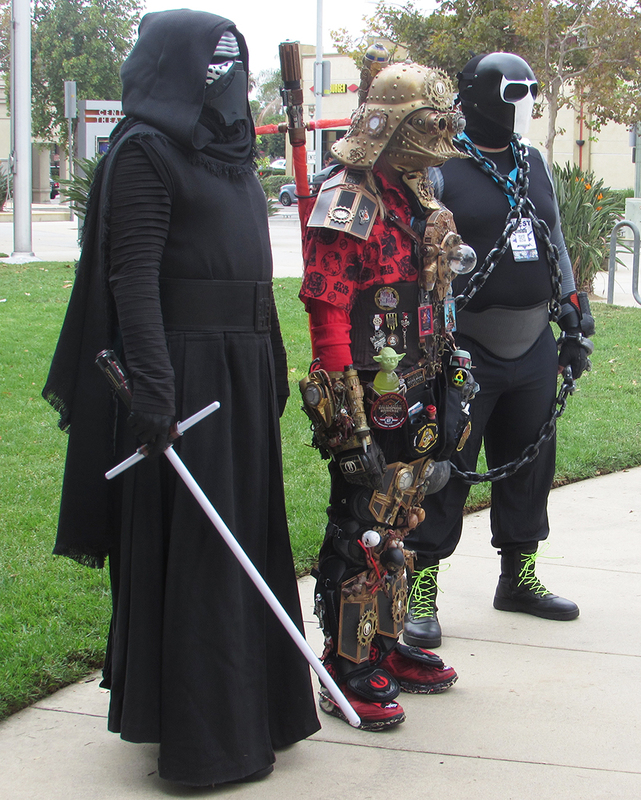 ESCONDIDO — From the far ends of the universe, the nerds came out in force. 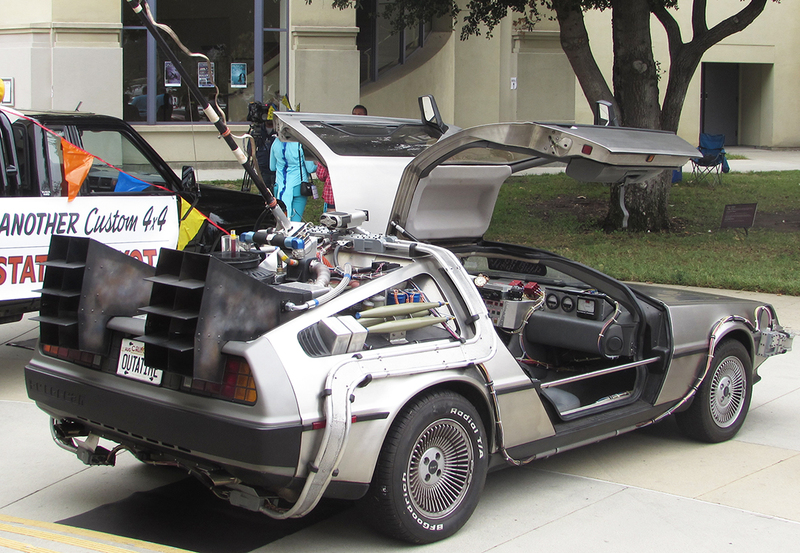 Thousands geeked out last weekend at the second annual Nerd-Con at the California Center for the Arts, Escondido. 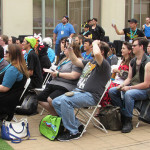 It was a record draw for the new convention, as the success of its first year allowed Nerd-Con to take over the whole facility. 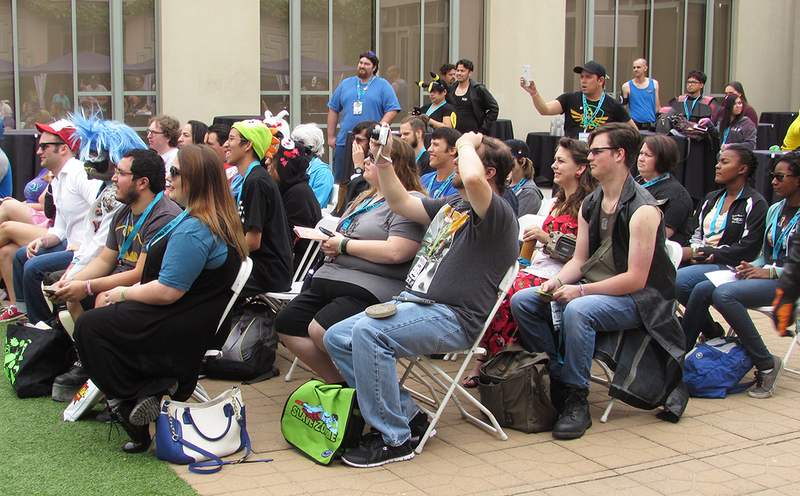 The three-day convention began on Aug. 26 with a badge pick-up and VIP party. 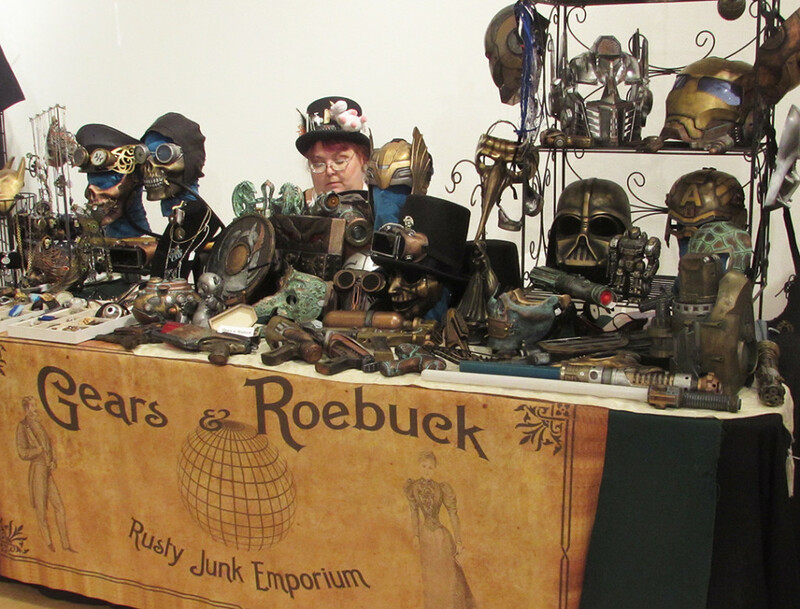 Saturday and Sunday showcased a spectrum of vendors, fashion shows and cosplayers. 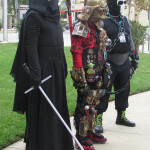 Since Nerd-Con embraces all walks of nerd, the convention cast a wide net. 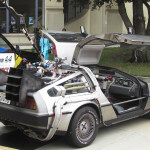 From “Ghostbusters” to a mock Delorean from “Back to the Future” to the lesser-known magical worlds of comics and anime, the event had something for everyone. 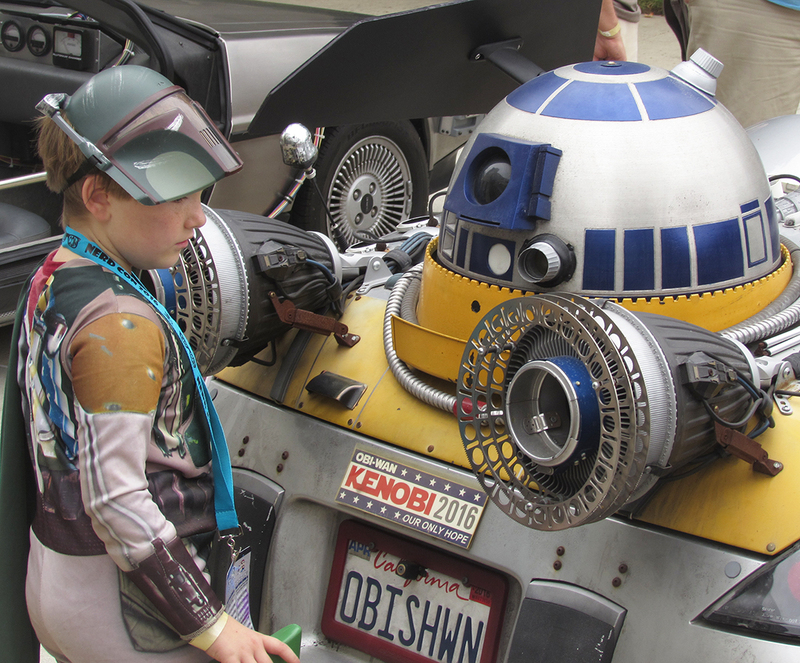 Sarah Beard, along with Anna, 12, Grace, 11, and Lilly Hurlbert, 9, were a hit with convention goers, stopping to pose for photos and speak with those impressed by their cosplay. Beard, who babysat the girls when they were younger, said the four opted for the wizards after finding it difficult to lock down four separate, strong female heroes. 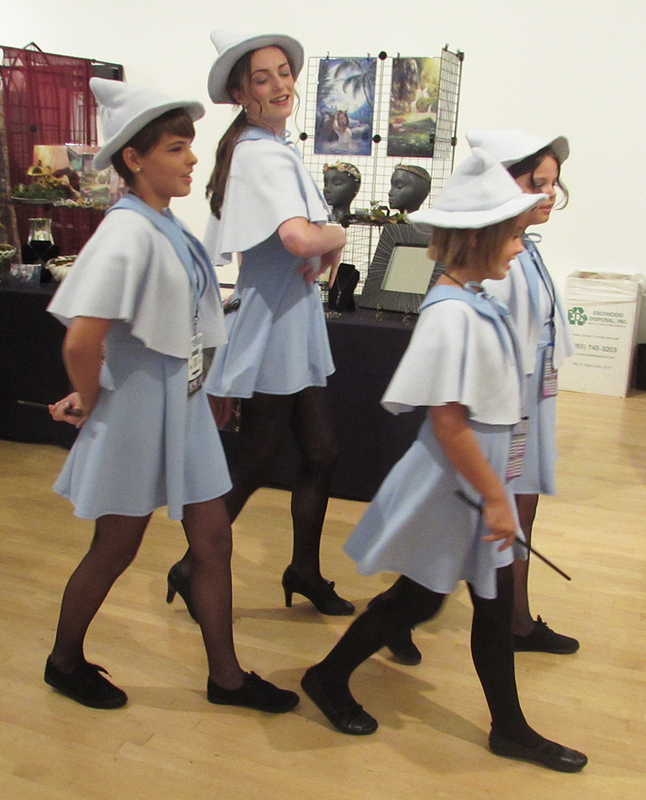 So, since they all are big fans of “Harry Potter,” they decided on the Beauxbatons. 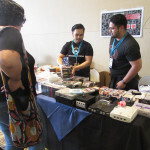 The philosophy behind Nerd-Con provides an open forum for everyone with interests from gaming to fantasy and comic books to movies. 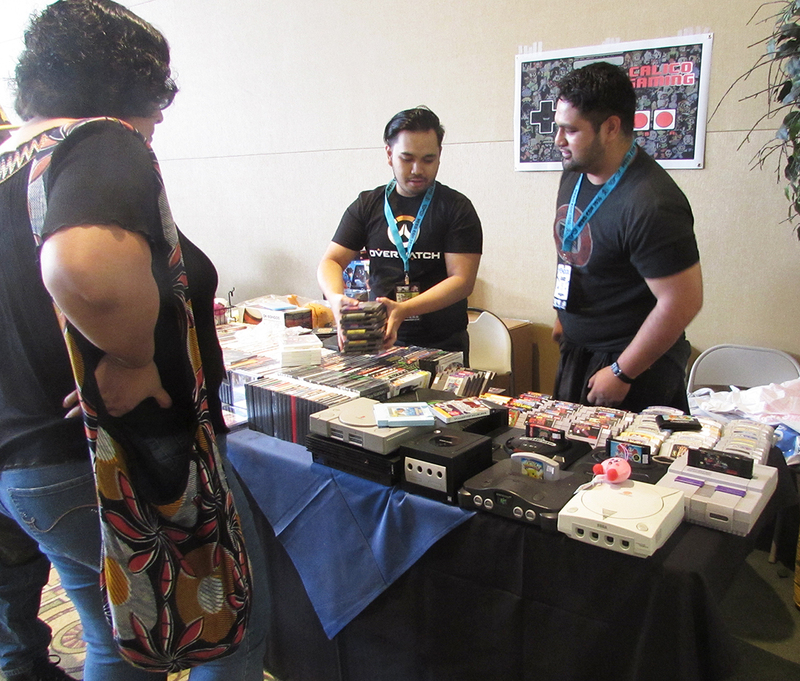 Fuga said the video game store attended last year’s Nerd-Con and had its best-ever sales day.